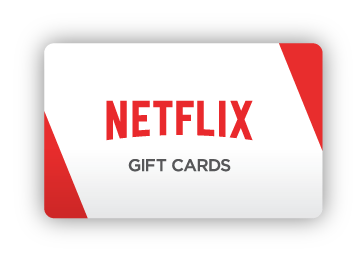 Home » Enter to Win 3 Months of Netflix for You and a Friend! 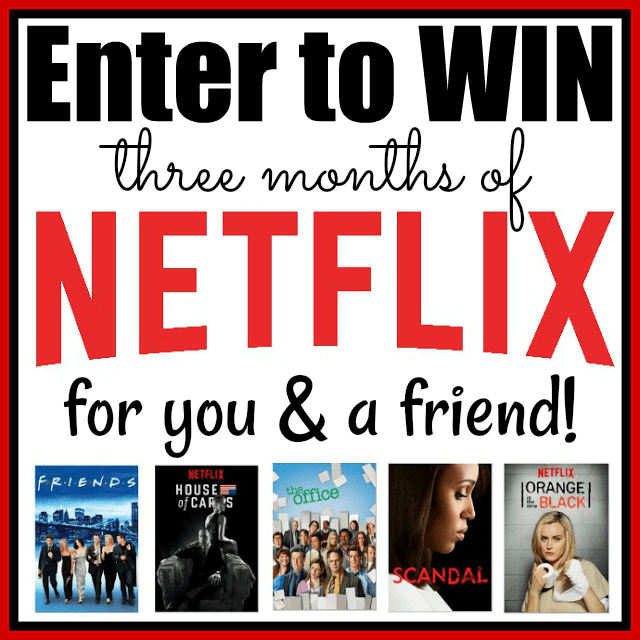 Enter to Win 3 Months of Netflix for You and a Friend! 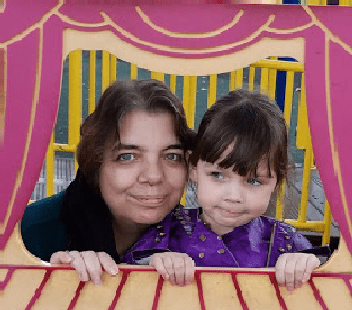 Modern Day Gramma is happy to help Nanny to Mommy promote her Three Months of Netflix for You & a Friend Giveaway Event! Good Luck! This giveaway will run from 10/12 12:01 am EST to 10/24 11:59 pm EST (10/11 11:01 PM CST to 10/24 10:59 PM CST). All entries must be cast by then to qualify. If selected, winners must provide their email as well as the email of their tagged friend upon request to receive the complimentary code. Open US only, must be 18+ to enter. Winner chosen via Random.org through Rafflecopter. All winning entries are verified. 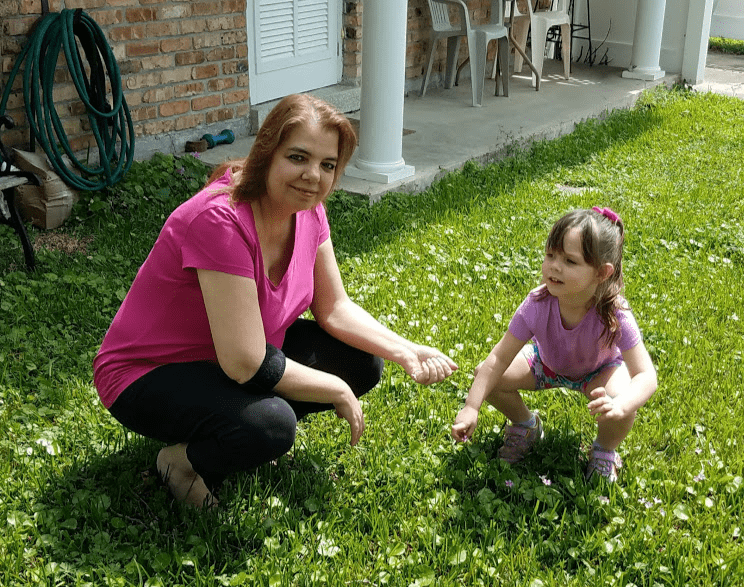 Please follow Nanny to Mommy on Facebook to stay up to date with her current giveaways. Good luck! Modern Day Gramma did not receive any compensation to help promote this giveaway. I am happy to help Nanny to Mommy promote their Netflix Giveaway. Modern Day Gramma is NOT responsible for shipment of prizes. Nanny to Mommy and participating bloggers are NOT responsible for prize fulfillment. This giveaway is open to US only, must be 18+ to enter. One entry per household/IP address. Giveaway is not associated with any social media. Winner is chosen via Random.org through Rafflecopter. ALL winning entries ARE verified. Winner will have 48 hours to respond with all information in email or another winner will be chosen. 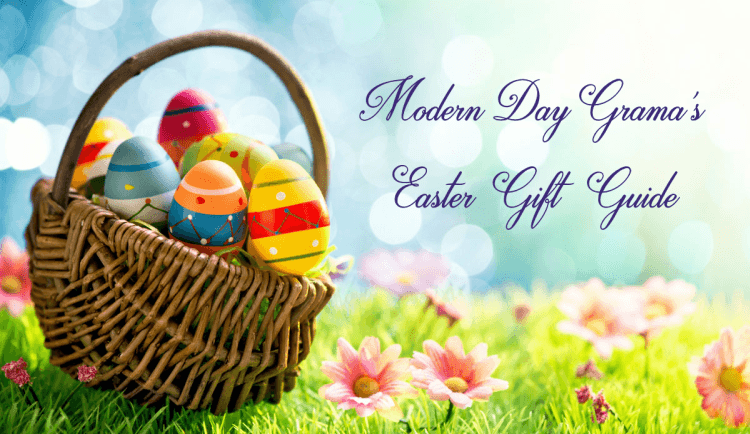 If you would like to see your product featured in one of our Gift Guide or sponsor a giveaway event, please contact Sandra at GiftGuideInfo@Moderndaygramma.com.